The lesson program at Hunters Edge Stables offers private, semi-private and group lessons for the beginner to advanced rider. We offer individual attention in a safe atmosphere for our riders. 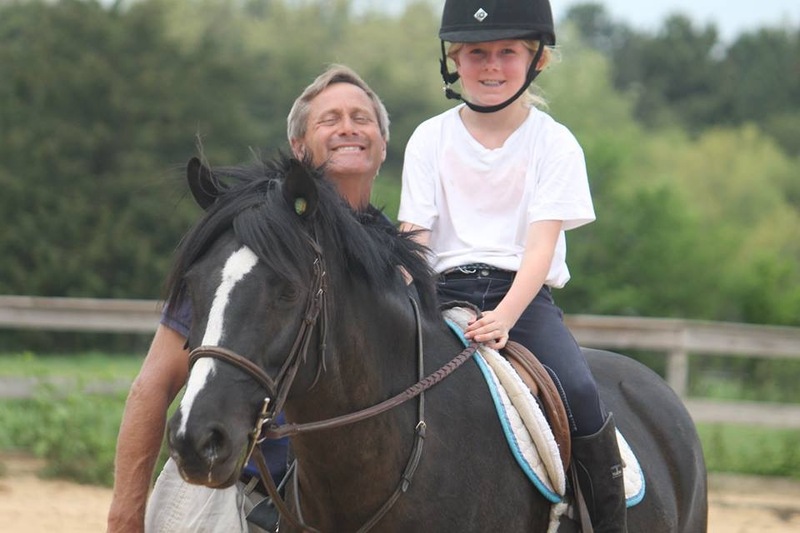 Because of our individualized approach to teaching, we are able to allow our students to approach riding as relaxed or as competitive as they would like. Our lesson horses and ponies are well trained and offer excellent learning opportunities for our students. We also strive to teach our students about the horse and so some lessons are “in the barn” rather than mounted. Copyright 2016 Hunters Edge Stables, LLC.